The Boston Tooling & Machining Association is proud to support Career & Technical Education throughout the region. Here in Massachusetts high school students who are participating in classes related to Advanced Manufacturing take those classes at Vocational Centers.Those Vocational Centers are administered on the state level by the Office of Career/Vocational Technical Education. 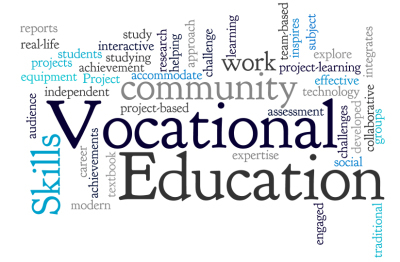 The curriculum that is taught must adhere to the Vocational Technical Education, (VTE) Frameworks. If you are interested in learning more about a specific VTE framework, please click on the CTE icon below. This will take you to the state website where you may download a copy of the specific framework you are interested in.